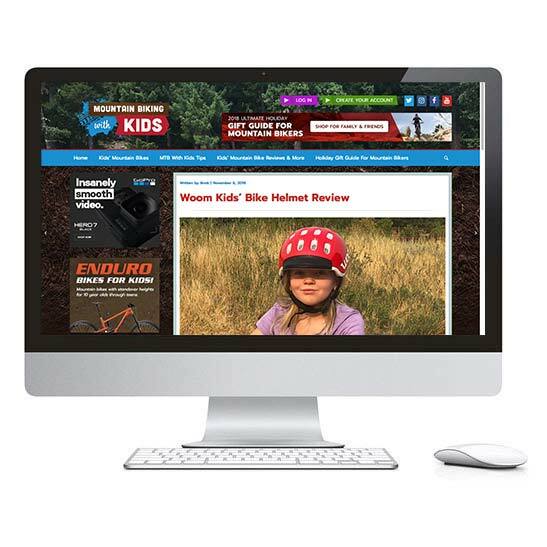 A mountain biking family in Utah shares their tales of the trails though posts and mountain bike reviews. This project is run by me and my family. A couple of years ago when my wife was going though a bunch of photos on her computer, she said "You'd better make us a website". Even though this started as a side project, we have learned how to monetize the site by increasing its Alexa ranking and qualifying for affiliate links through various partners. 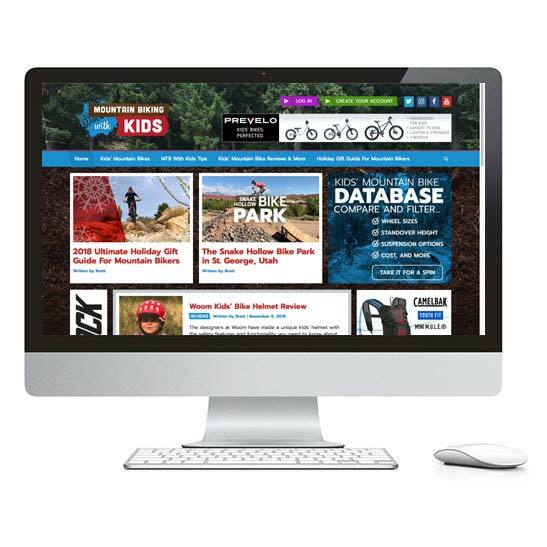 The site also features helpful resources for parents choosing their kids' mountain bikes. 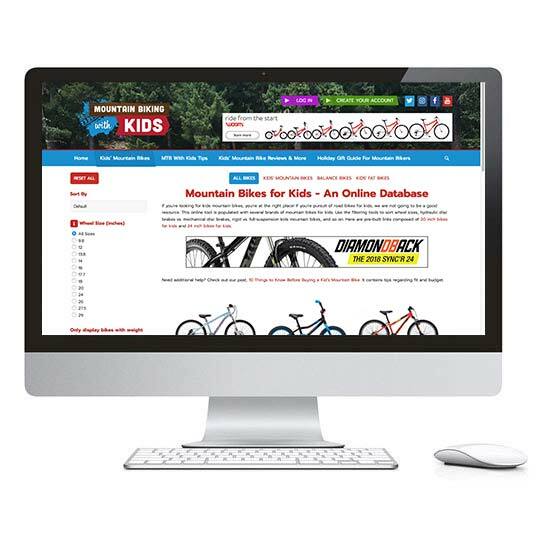 On the kids' mtb database page, users can filter bikes in the database by selecting wheel sizes, manufacturers, cost range and several more filters that will allow you to find the right bikes for your kids. This site has allowed me to identify a reliable cloud hosting solution which is both scalable and cost-effective. Our site is a wonderful opportunity to introduce the kids to website maintenance and content creation. They have helped write articles and edit videos.